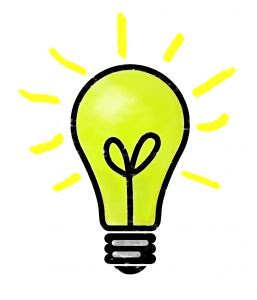 I wanted to share a couple thoughts and one BRIGHT IDEA! *First of all, each and every one of you struggling with infertility PLEASE know you're on my heart and in my prayers. I wish I could reach through this computer screen and hug you. You could cry (odds are-I'd join you! ), you could be mad, and I would love to listen to your story. When I was struggling to get pregnant, sometimes it just felt good to talk. It was fabulous to have friends, a spouse, or family members who were just willing to listen. *I've shared my story before here and here. If you've never read my story before, please go check it out. Not because it's some amazing post, but because I hope just a snippet of it might bring you a bit of encouragement. *There are some AMAZING resources out there right now for those of you going through infertility. 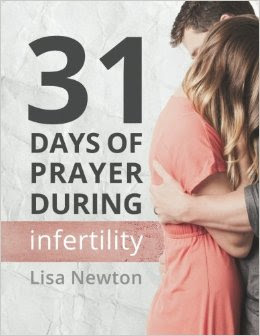 This book...31 Days of Prayer During Infertility is just one of the many Christian books out there to encourage you during this time. *Know that God has a plan for YOU! *I think lots of trials are like this. In the midst there is absolutely NO possible way we can see the good or what God has planned, but sometimes on the other side of it-it all makes sense. I pray that is the case for you. That on the other side of your trial, you're giving a head nod and completely understanding what He was doing during those days. *I was a talker. I wanted to talk about it and just felt SO much better when I was sharing my struggles. I know all of you aren't like that, but for those of you who are...THIS IS WHERE MY BRIGHT IDEA COMES IN...if you're someone struggling with infertility who would like to be paired up (think pen-pal) e-mail me (alittlebitofeverything83@yahoo.com) and I'll pair you guys up. I was so encouraged by having a close friend (Shay) who was going through the exact same thing. I could share my thoughts and I knew she completely understood. I was thinking about you guys this week and it just hit me that it might REALLY help some of you to have a friend or pen pal (I don't know what we should call it) who's right there in the trenches with you. E-mail me if you're interested in participating. I'll match you guys up and then my plan is to e-mail out groups this weekend. *Maybe you aren't struggling with infertility but know someone who is. Please share this post with them. Please know, ladies, you're on my heart and in my prayers. Praying this works and builds some great friendships. There's nothing like having a friend in the trenches. Love this idea, girl! I was a talker as well during our infertility battles. It helped so much to have friends I could lean on during all the testing, in vitro cycles, etc. It's a true ministry to lend a listening and compassionate ear during all of the ups and downs! This is incredible. Remember this act when you have a "hard mama day" because, girl you're one heck of a role model. I am not going through infertility now, but I did. Now I'm on the other side and can see how God grew and used us. I miscarried three times in my late 20's; I had the "worst case of endometriosis" my doctors had ever seen, but not a bit of pain. Long story short, God placed several people in our path to tell us about a family whose mom had cancer and wasn't expected to live through the chemo. Her children were 11 and 7. We adopted them in 2004; now they are 26 and 22 and we have five grandchildren. Our kids have blessed us beyond anything I could ever imagine. God is good. I would love to be paired up with someone who might be looking for an older (I'm 54) pal who has already been through those trials. Love your blog! Thanks for letting me share. Great idea, friend!! Love this so much!! Yes!!! And listening and knowing you're not alone. Thank you for sharing! You're so sweet, Gina. Thank you! I couldn't agree more, friend! Love this idea!!! So thoughtful!! I have a friend going through this and my heart breaks for her. She is going to be an amazing mother so I pray all the time it happens for her soon! Erika - this is such a great idea. From someone who struggled for two long years -I agree it's so hard at the time to see what God is doing. 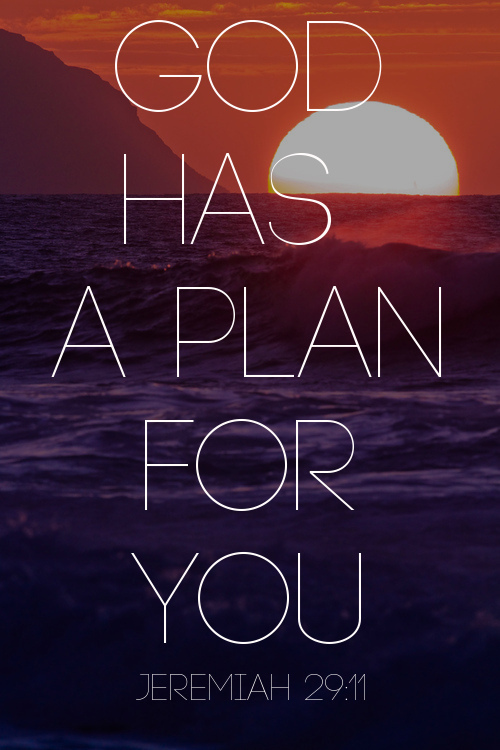 But HIS plan is oh so amazing! AWESOME idea Erika!!! Made me tear up just thinking about the ladies going through this and being able to find support. I am not going through infertility however if this opens up to all women one day down the road, I would loved to be paired up with a christian lady where we can chat, encourage and pray for one another! This is such a shining example of how blogs really can change lives. Truly believe that. Love this idea and your heart for encouraging and connecting other women. What a fantastic idea! I struggled for 4yrs and was blessed with my first miracle through IVF, my middle child is my miracle all natural baby and my third is my miracle through frozen IVF transfer. I have such a heart for those going through this journey. I remember feeling so alone and wish I knew there were others out there who were also struggling. Great idea to pair people up! I was reading something online the other day that said there is a link between ingesting fluoride (in our water) and infertility. I don't even remember how I stumbled upon that while online but have you ever heard anything about that? What a sweet idea. This will be such an encouragement to so many! This is kind of amazing, because I'm currently on my 2nd month of clomid and we are 17 months in to trying for our second one. We were not trying at all for our first (she's almost 10 now! ), so we totally went in to it thinking it would just be a breeze. Boy, were we wrong. It has been a roller coaster of emotions, but it has definitely taught me to just settle down and lean on God. I pray a lot to him. 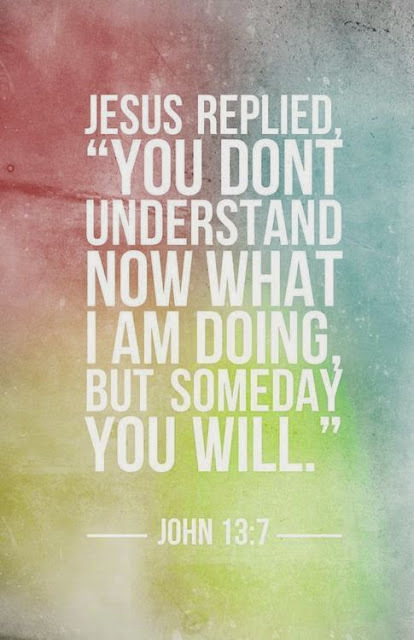 And, I have seen Him repeatedly work things out so beautifully, so I know our time is coming, and that we just have to be patient and wait for Him. Thank you for sharing this. The timing was literally perfect! Erika- Thank you so much for this post!! You spoke right to this struggling to be a mamas heart. Jeremiah 29:11 always has been my favorite verse and I repeat it to myself daily. My husband and I have tried to have children for 6 years. We began fostering a precious three year old boy last April and are in the process to adoption. I have been angry, sad and just bitter over our infertility but now I see the bigger picture - because if not for that, we wouldn't have our sweet H! Thank you for sharing! God is good! What a wonderful thing you're doing, Erika. I never struggled with infertility, but I did go through a miscarriage with our first pregnancy and in the months following, all I wanted to do was to talk to someone who had gone through the same thing, but I didn't know anyone. I felt SO alone. This is going to be such a blessing to many. Great idea!!! I wouldn't have survived with out my girls who were struggling too!!! But seriously!? Love your blog and your story encouraged me in my infertility days. I completely agree with looking back and seeing God's plan...but so hard in the moment. Thanks for sharing and great idea! I love this idea! I suffered through infertility for 3 years and am due in 7 weeks with my miracle baby. I would have definitely signed up for a pen pal during my infertility struggle. I hope a lot of people sign up and get the comfort and support that they need. Thank you for talking about infertility, Erika! I struggled with infertility and then we adopted our sweet son. I would love to be paired up to someone in hopes I could answer questions and prayer with/for them! Earlier this week I asked one of my close friends if she would share her story of infertitly on my blog & she did. Her & her hubby are expecting a sweet baby girl in just a few short weeks & I couldn't be happier for them. To watch them through this journey has been heartbreaking but God is so good! Thank you for sharing! My husband and I did the 31 Days of Infertility devotional in January, and we loved it! We started it with the new year, which also happened to be the same time we were starting our first IVF Cycle (after 6 failed IUIs and natural family planning over the last 3 years). It was a great way to keep us encouraged and in prayer together daily. You should also check out the Waiting For Baby Bird blog. She is an infertility blogger (but is relatable on so many other levels), and she is so faithful and encouraging. Check her out, she is great!! Erika, this is such a sweet idea! While I THANKFULLY never struggled with this I can certainly see how having someone who knows just what you are dealing with and feeling would be a huge comfort and help. Good for you coming up with this! Just saw this post(playing catchup on blogs) and emailed you. Hope it isn't to late to match.